Over the last 15 years, we have started every single one of our High Impact Leaders classes and Creating a Team Culture sessions with an informal survey. 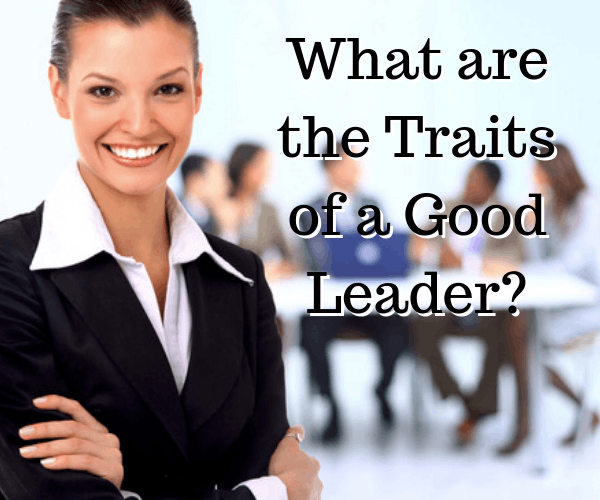 We start with the simple question, “What are the Traits of a Good Leader?” The first time that I conducted this survey, I wasn’t quite sure what to expect. Granted, as a leadership development consultant for quite a few years, I had a rough idea. However, the results that I got from that first survey were eye opening. So, in future sessions, I asked the same question. I expected the results to change over time. However, the results from our current surveys are almost identical to the very first surveys almost two decades ago. Here is what we found. Since we allowed each of the thousands of participants to write in their own leadership traits, we found that it was much easier to group the items by category. We found that the three main categories were Knowledge, Skills, and Attitudes. Knowledge: Knowledge is all of the technical information. High school, college, on-the job training. The items that came up in this category included Graduate Degrees, Knowledge, and Intelligence. Skills: Skills are the abilities to apply the knowledge in the “real world”. Items that came up in this category included Time Management, People Skills, Communication Skills, Delegation, and the like. Attitudes: Attitudes were not only the attitudes that we had about ourselves and other people, but more importantly how we control our attitudes especially when under stress. Items that appeared in this category included Integrity, Compassion, Charisma, Organization, and many, many more. So, To Be More Successful, What Should We Develop? The leadership traits listed above were the the items entered most frequently into the surveys. We listed each category from the most frequently entered trait to the least entered trait. (Traits entered fewer than 20 times were excluded from the results.) However, the three items listed at the top of the Attitude column were entered more frequently than all of the Knowledge and Skills combined. We are taught throughout our childhood that Knowledge is Power. In fact, we are taught, to be successful, go to school, get a degree, and the more degrees that you get, the more successful you will be. However, according to the survey results, Skills and Attitudes are way more important to a person’s success than what they know. In fact, based on the survey, it appears that a person’s attitude is the absolute most import area of training. In fact, about 85% of a person’s success depends on his/her Skill and Attitude and only about 15% depends on Knowledge. So does that mean that we shouldn’t go to school? Absolutely not! Knowledge is still very important. In fact, it is the ticket to get into the game. Many careers aren’t open to people without a degree. My point is that the most successful people are the ones who improve and grow in the other areas as well. I mentioned earlier that we tell our kids that Knowledge is Power. However, that is a lie. Knowledge that is unused is worthless. It isn’t the Knowledge that makes us powerful — it is the APPLICATION OF KNOWLEDGE that leads to power. We often leave that very important caveat out of the equation when gaining our education. In the late 20th Century, there was a big push of motivational speakers who claimed that Attitude is Everything! Hundreds of books flooded the market. It was the age of the power of positive thinking. It was clear to everyone that the most important traits of a good leader included a good attitude. People bought into this. They went to self-help seminars. They attended business rallies where motivational speakers got the crowd jazzed up. Each of these up and coming leaders would return to their office ready for bear. Of course, when they got back to the office, nothing really changed. The habits that they had created prior to the seminars were still there. The Traits of Good Leaders Start with Skills and Leads to Attitudes. After being a leadership and management consultant for over 20 years, now, I have found that when people focus on developing these skills, the improved attitudes come automatically. For instance, when a leader develops his/her people skills and public speaking skills, people typically don’t describe them by saying, “That person has great people skills.” Most often, you’ll hear them described by others with words like friendly and charismatic. If someone is good at problem solving and time management, we often describe them with words like work ethic, diligent, and detailed. You see, when we develop our soft skills, the attitudes come automatically. However, the opposite is not true. If you take someone who is nervous speaking in front of a group, and hire a psychologist to help the person develop more self-confidence and self-esteem or hire a motivational speaker to get the person energized, the attitude change will be temporary. The moment that person stands up to speak and thinks that things aren’t going well, the attitude will plummet. By the way, this will happen with any skill. If you teach a four-year-old how to ride a bike in a step-by-step fashion, every minor success will cause the child’s attitude to improve. However, if you just constantly tell her how great of a bicycle rider she is and just cheer for her without any training, the first time that she falls, she will want to stop the process entirely. 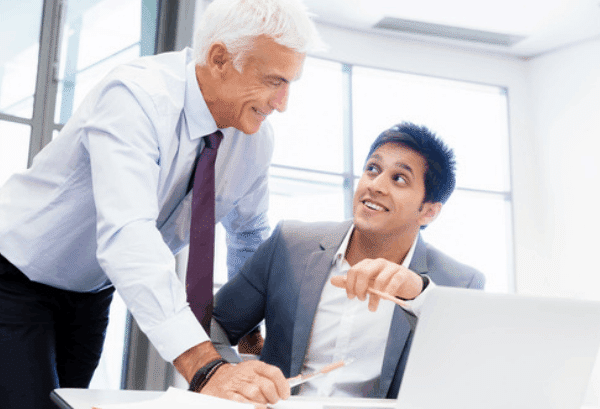 Bottom Line, The Traits of a Good Leader Start with Soft Skills. One of the reasons why our High Impact Leaders sessions are so popular is that they offer an ongoing forum to develop and strengthen these soft-skills. No matter what industry you work in, there is a good chance that if you become a better communicator, a better problem-solver, a better motivator, and a more persuasive speaker, you will become a better leader as well.